DEATH from drug overdose in Coffs Harbour is worringly high, according to the latest national report. 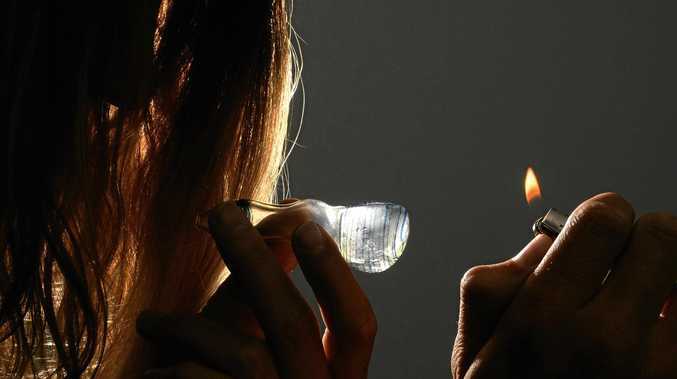 Australia's Annual Overdose Report 2017 reveals 56 people died from a drug overdose in Coffs Harbour between 2011 and 2015 - which is 60% higher than the national average. Overall, there has been a marked increase in overdose deaths across regional Australia, with 7.3 deaths per 100,000 in 2015 compared to 5.9 in 2010. In 2015, the overdose death rate was 5.8 per 100,000 in metropolitan areas. According to John Ryan, CEO of Penington Institute, the numbers show that overdose is a serious local issue that needs a coordinated response. Mr Ryan said increased deaths as a result of ice, heroin and prescription medication are an alarming wake-up call signalling more needs to be done to tackle avoidable deaths occurring across Australia. Australia's Annual Overdose Report 2017 shows twice as many Australians are now dying due to overdose as compared to those dying from car accidents. A significant increase in deaths related to pharmaceutical opioids, street heroin, and highly potent fentanyl is also highlighted in the report. Australians are now far more likely to overdose on opioids including codeine and oxycodone. "We need better community education for people who are experimenting with drug use before they become addicted,” Mr Ryan said. Mr Ryan added costs of treatment, insecure housing, and a lack of support services serve only to push people who use drugs further into a cycle of crime and poverty. "We need to do more to give people a chance to recover,” he said.